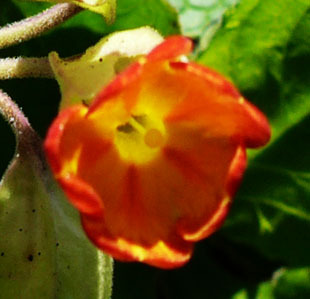 become established from garden waste. 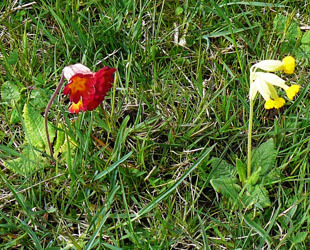 Garden Polyanthus than the first series. 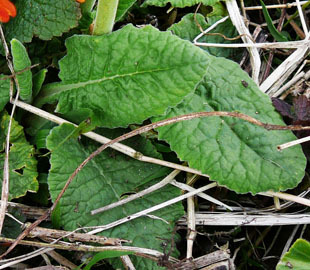 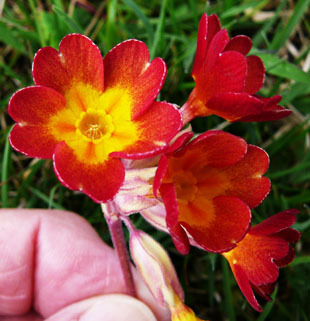 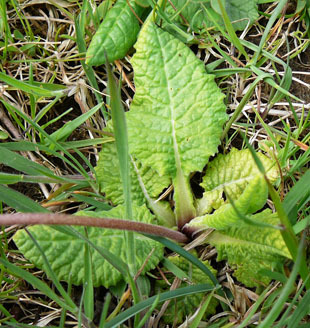 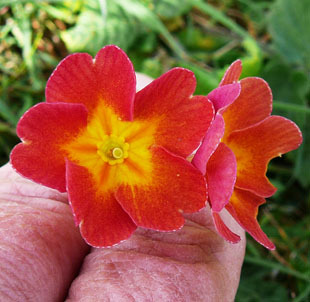 Leaves are as in Primrose or Polyanthus. 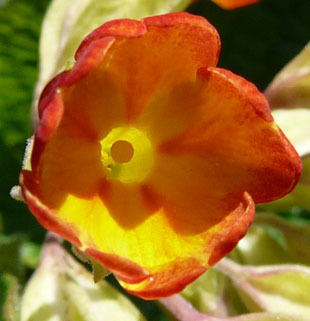 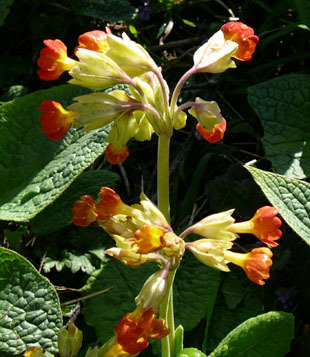 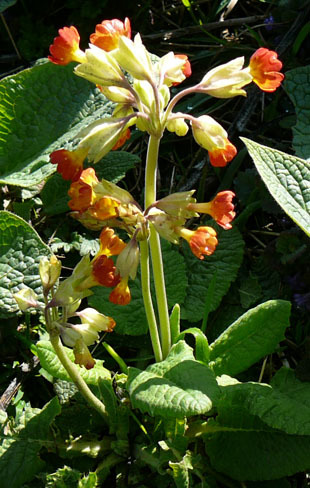 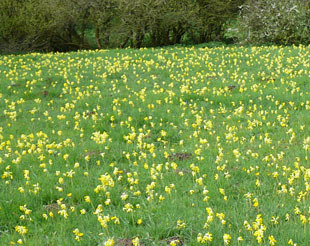 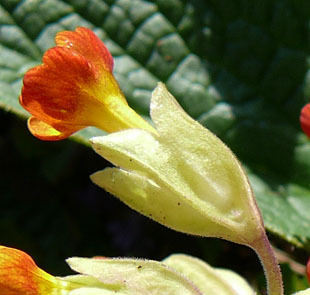 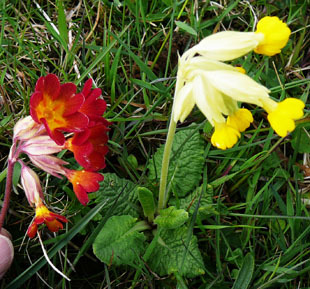 The stem is elongated as in Cowslip.